Want to build your own successful fitness business in a place that supports your goals? 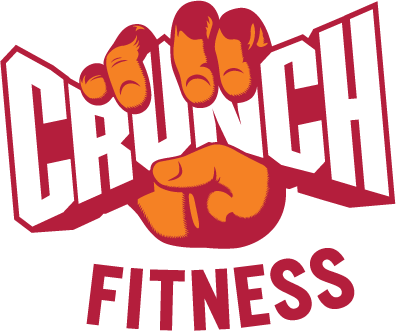 The explosive global brand Crunch Fitness is now looking for passionate Personal Trainers who want to work for a global brand with great career potential! We are world famous for fusing entertainment with fitness. We are all about FUN, and as a result, we provide an amazing work experience. We are passionate about our purpose, we empower people to live out their dreams by helping them ‘perspire to greatness’. As a Crunch Personal Trainer you’ll work under the rent-based model – That means you have the freedom to charge what you want for your sessions, and it’s all yours to keep! If you are the right fit then we will provide you with the tools for success! The chance to work amongst a great team who love to have FUN! If you are what we are looking for we will contact you for an interview.